For those of you who start Christmas shopping really early, here is a post of some practical but fun gift ideas! "I know it is very early for Christmas for most of you, but as I have shared before, I try to avoid shopping during Advent. Autumn is an extremely busy time with birthdays, back to school, and getting ready for winter around here. Therefore, I start my shopping around now and try to finish up by the end of August. There are always those little things that need to be purchased last minute, for those I know exactly what I am buying and where to get it, to make the last minute shopping as painless as possible. My children have gotten so used to me Christmasing in July that they have already proposed gift ideas--aren't they lovely. :)"
Click over to Veils and Vocations for more. 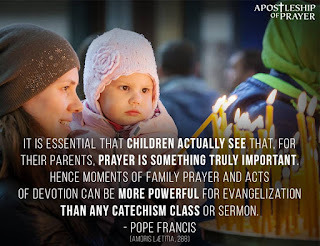 Celebrating the liturgy WITH our children is one of those "acts of devotion" Pope Francis encourages us to experience. Today's article continues the series on what the Mass means for families. 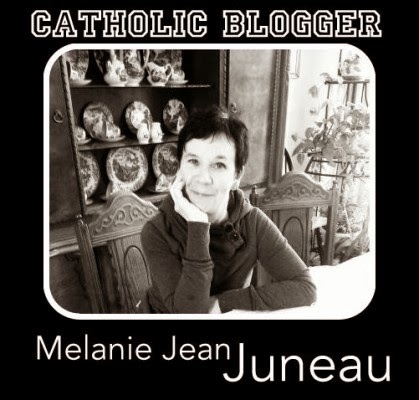 This fourth part reflects on the Liturgy of the Eucharist. I’m about to tell you something personal. It involves something my husband is still sensitive about, so if you see him, don’t let on that you know, OK? On May 21, 1995, a gloriously sunny day, I graduated with my bachelor’s degree. The commencement ceremony was a big deal to me; in addition to receiving my diploma, I also got to take the stage to sing the National Anthem and Alma Mater. My family traveled over 400 miles to attend. 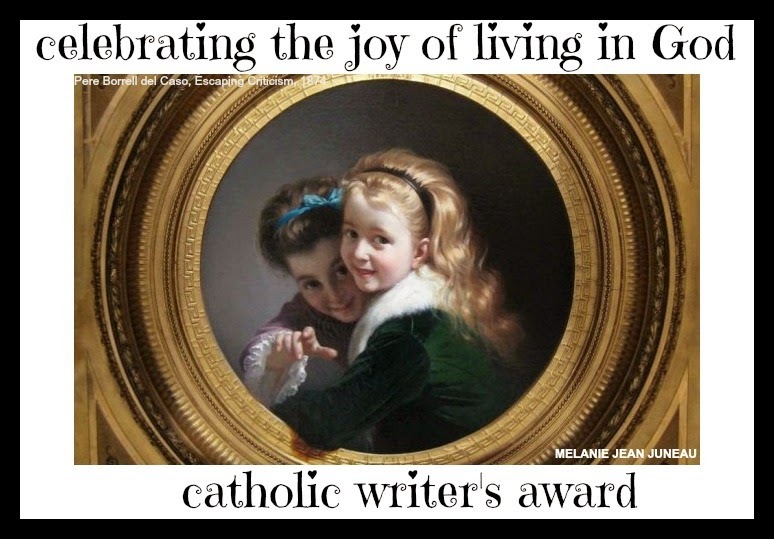 "Dear Pope Francis" Will Delight You! I'm an excitable person, I realize that--I did a victory dance this morning when I managed to peel my orange in one satisfying strip. 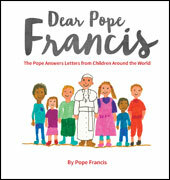 Even so, THIS IS BIG: Children drew pictures and sent letters to Pope Francis! And he answered them! The children ask such beautifully genuine questions, and Pope Francis responds thoughtfully, tenderly. Some people worry that our Pope is a controversial figure, I know, but this book simply confirms that Pope Francis is someone we all would like to spend time with personally. Dear Pope Francis invites us to feel like we've spent an afternoon in the Pope's sitting room. Truly a pastor--a shepherd--Pope Francis gathers us around his chair, listening to us and speaking with us sincerely about God, love, life's troubles, death. That's the feeling I get from Dear Pope Francis, with its homemade drawings and heartfelt exchanges. Join me at Praying with Grace for all the details!